Pion’s Christmas collection is one of the highlights of the year. It doesn’t matter if the sun is shining outside, Christmas in Norway will give you Christmas feelings from the very first moment. 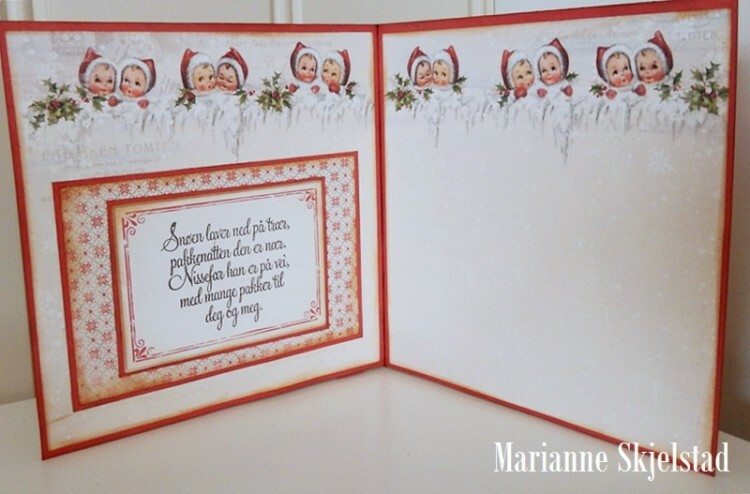 Traditional Christmas colors, sweet Christmas images and Pion Palette papers in the right hues. It is set up for many hours of Christmas designs in the craft room. Here is my first card with Christmas in Norway. 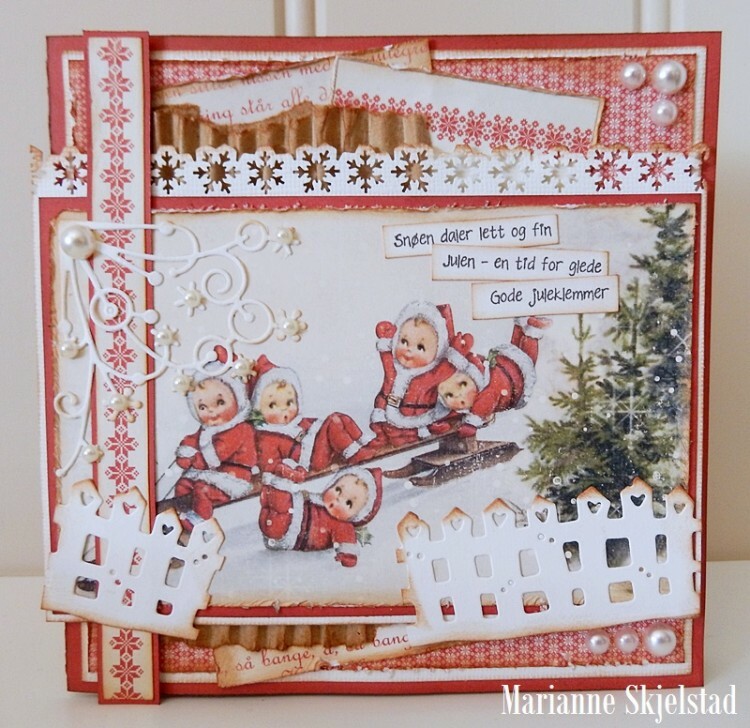 Oh, Marianne…Christmas in Norway papers are just so beautiful! You did a fabulous job on this.